Why not join Domorudhar for an adda, this pujo? The comical hero of Domoruchorit, a collection of seven satires by 19th-century Bengali author, Troilokyonath Mukhopadhyay. Isn’t adda a lost spirit in Bengal today? More so, very few of us even remember, we always had a satire king who could be compared to none other than Lewis Carrol. 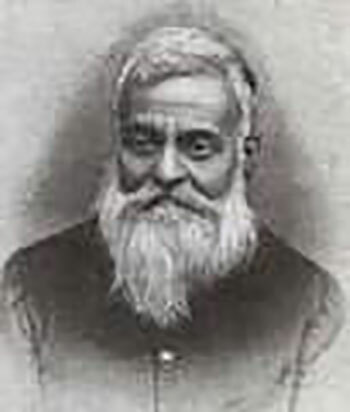 Troilokyonath Mukhopadhyay (1847-1919) is certainly one of the leading authors of fiction in 19th-century Bengal. His fiction is a magical blend of fantastic and realistic modes of writing, whereas his prose style wavers between colloquial and literary. 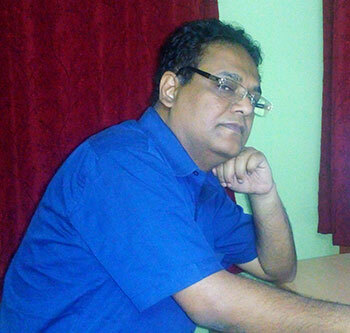 To make him popular once again among children, academician, author and translator, Arnab Bhattacharya, has taken up the difficult task of translating his works to English. 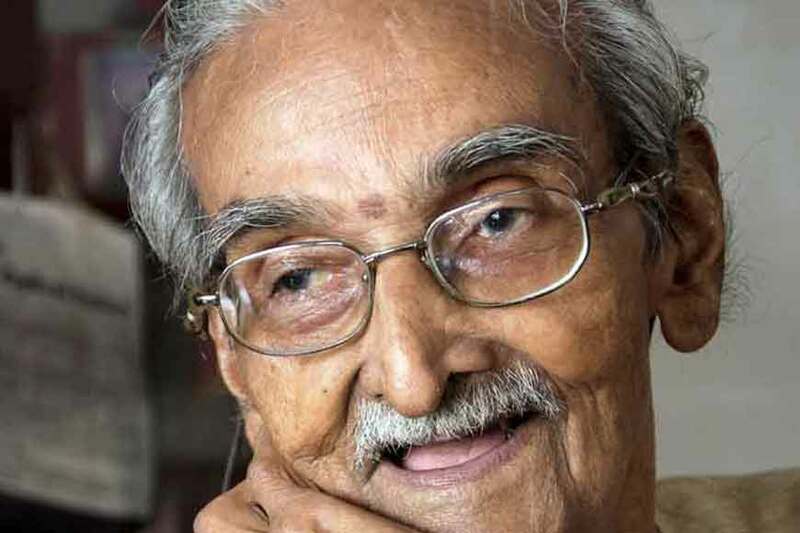 He feels, “Even Bengali kids today are more comfortable with English as a reading medium and someone like Troilokyonath Mukhopadhyay had to be made popular. Else kids of this generation will be missing a lot.” Hence the need to translate. 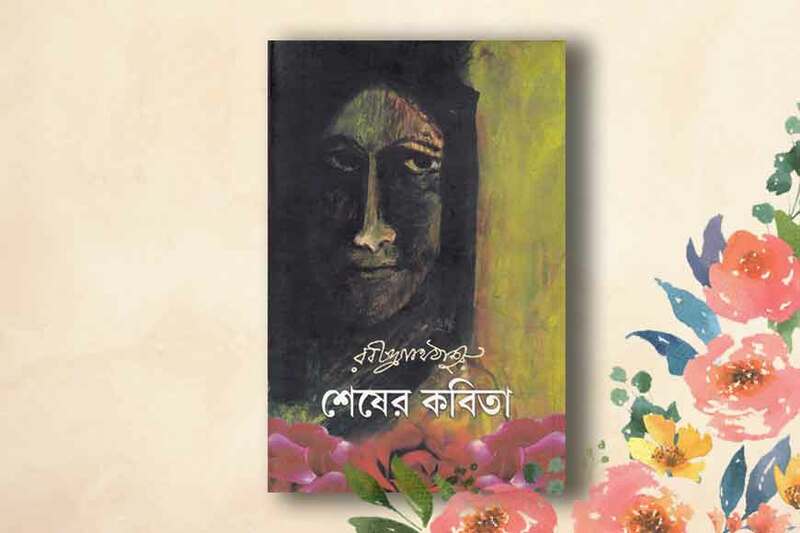 Troilokyonath’s literature is steeped in the adda spirit which is part of Bengali psyche. 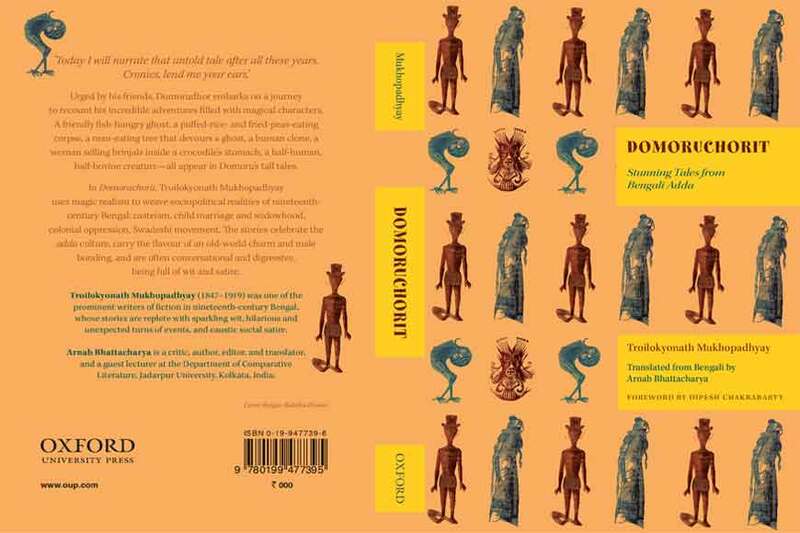 Arnab’s latest trans-lated book Domoruchorit is a collection of seven tales, told by Domorudhor to his friends, who have gath-ered in his house during the construction of the idol of Devi Durga, prior to Durga Puja. 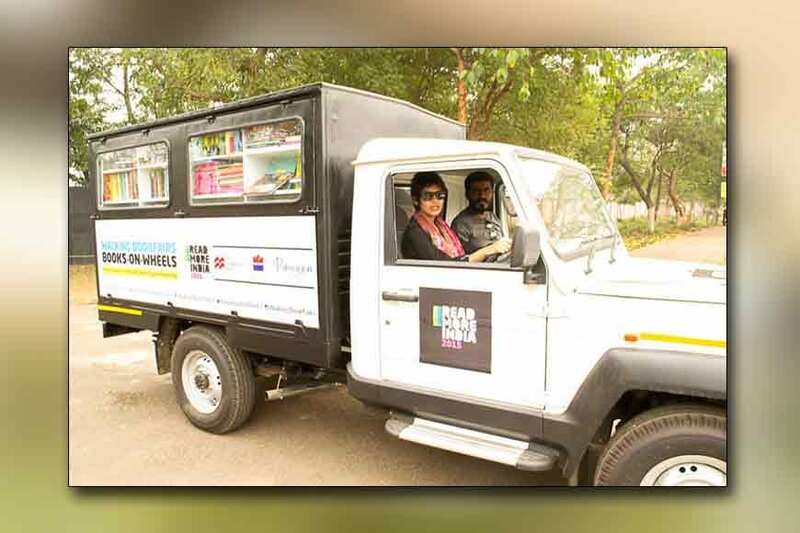 Telling fascinating stories, especially tall tales, is the main source of entertainment at such gatherings, and quite naturally, one who can concoct such tales is accepted by all as leader of an adda. Domorudhor’s tales are replete with fantasy, wit, irony, and cutting edge social and political satire. Re-member Premendra Mitra's Ghanada series? One finds similarity to them, only that they were more of a science fiction. “One of the main reasons why this style of story-telling is being forgotten is perhaps the weakening of social bonding and displacement of families, due to professional or other reasons. Another factor contributing to its decline is the readers’ over-obsession with the realistic mode, and their increasing insularity to the magic woven by words in the gizmo-trapped today's world,” says the translator. 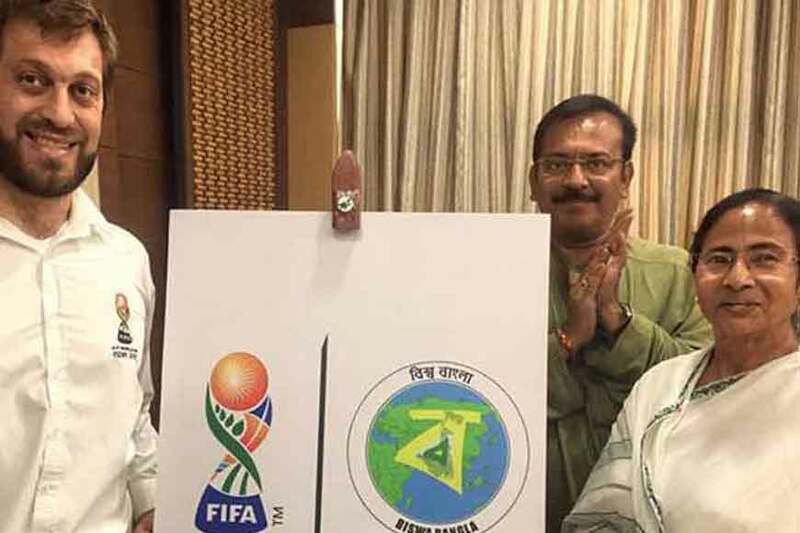 True, how many romyorochona or pleasant composition that will make you laugh away are being com-posed in Bengali these days? Troilokyonath is by far, a supreme exponent of this genre of fiction writing. Besides being a litterateur par excellence, he was also a socially committed person, and one of the trail-blazers of business entrepreneurship in Bengal. Much of his real-life experiences have been distilled in the fictional prose that he wrote. Look out for the episodes of a sadhu suspended from a tree who can slip out of his body and sneak into the another’s, of a clone of a man wreaking mischief, of tiger skinned alive and racing without its coat, of a sky-trek on peacock’s back, a man turning half-human and half-bovine having swallowed a homeopathic globule, a genie from Baghdad cursing a man to become a plump cow, a man being devoured by a tiger writing a letter from within its belly---the list is never-ending. Arnab’s translations reclaim that faith in the magic, woven by words (not the visual representations of words, but words themselves) and recaptures the mood and the democratic spirit of adda (a typically non-productive enterprise) in this hyper-competitive, career-centric world which the younger generation is being forced to embrace. i) Of Ghosts and Other Perils: Collection of seven stories by Troilokyonath, collated from three different books, namely, Bhut o Manus (Man and Ghost, 1896)), Muktamala (The Pearl Necklace, 1902) and Do-moruchorit (Stories by Domoru, 1923). 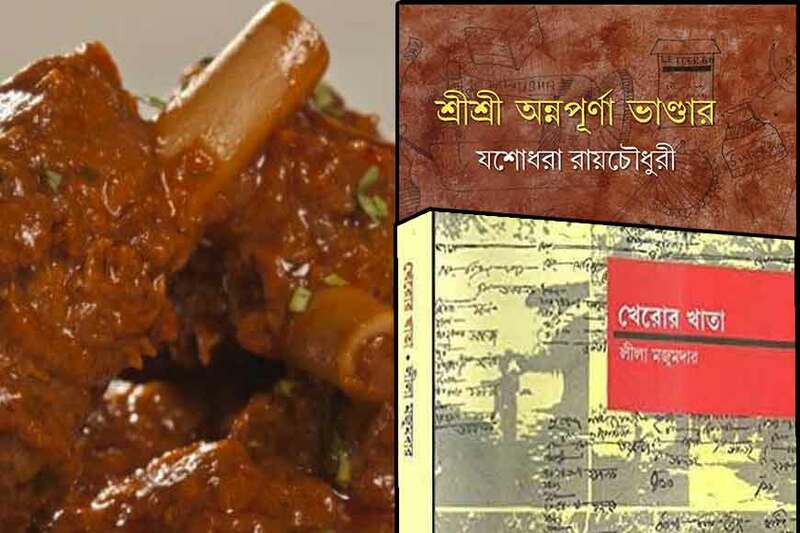 The stories in the book are, Birbala, Lullu, Nayanchand's Business, The Pearl Necklace, Smile on Madan Ghosh's Face, A Story by Damarudhar, Another story by Damarud-har. ii) Konkaboti: The Extraordinary Journey of a Village Girl: This is the English translation of Troilokyo-nath's debut novel Konkaboti, published in 1892. The novel centres around a village girl Konkaboti, whose marriage was fixed with a strong and intelligent lad of a poor mother. But the girl runs into a crisis when her tyrannical and avaricious father gives word to the village Zamindar (who is an octogenarian and has recently lost his wife) to marry his daughter off to him in exchange of company papers and ornaments. 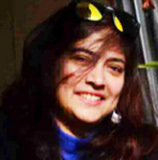 Konkaboti's mother who is against this marriage weeps herself sick, and the heart-broken Konkaboti takes seriously ill. But things take an unexpected turn at this point. 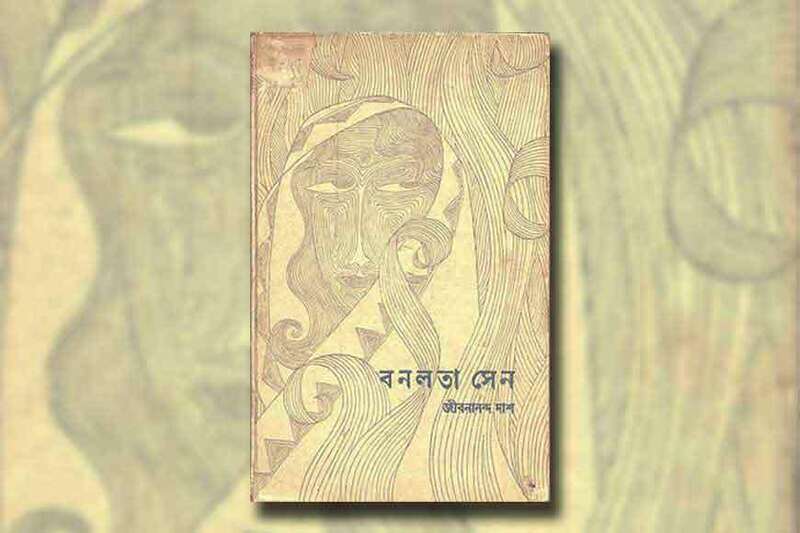 iii) Domoruchorit: Stunning Tales from Bengali Adda: This is the translation of the author’s posthu-mously published book Domoruchorit (1923). Stories are told by Domorudhor, who holds settlements in the Sunderbans, to his cronies when the idol of Devi Durga was being constructed in his outer house. Each story has multiple episodes with a high degree of fantasy and imagination. Domorudhor, a master racon-teur, is an anti-hero, one of the first of this kind, in modern Indian literature. Till Arnab translates the whole series, it will be real fun to read the three books of Troilokyonath Muk-hopadhyay that he has translated.